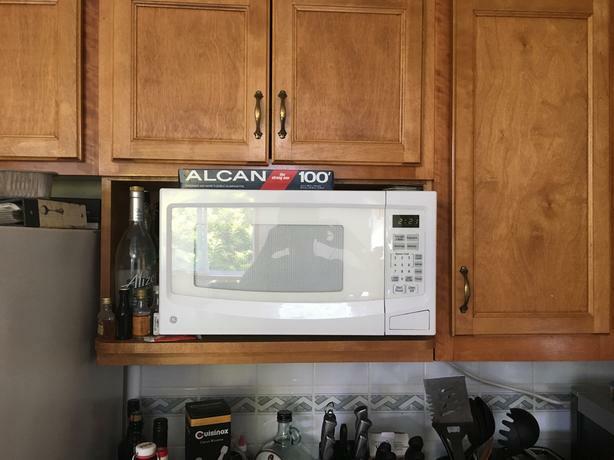 This 1100W microwave is in great condition. No damage and looks just like new. Turntable works perfectly. Only selling it because I now have a built in unit.